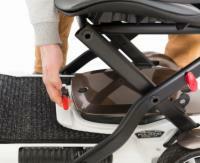 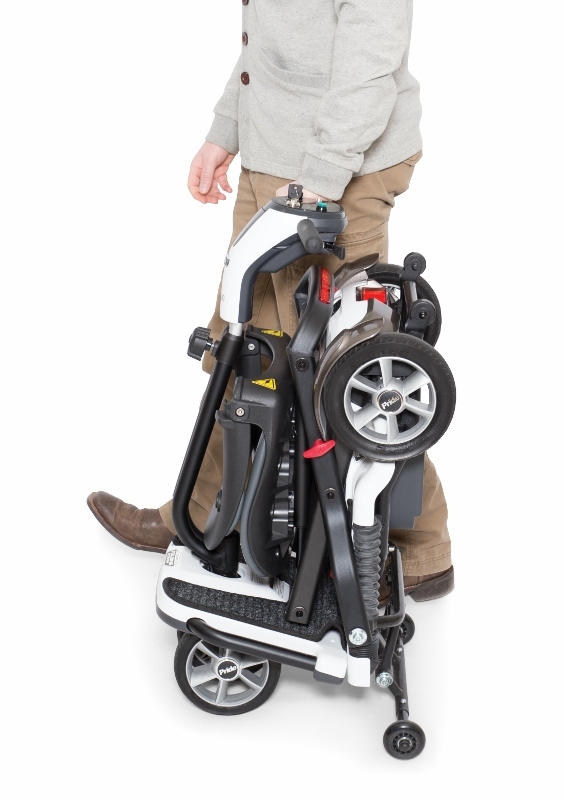 Imagine being able to transport your mobility scooter just as easily as a rolling suitcase. 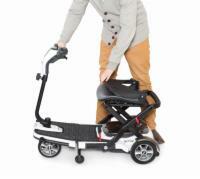 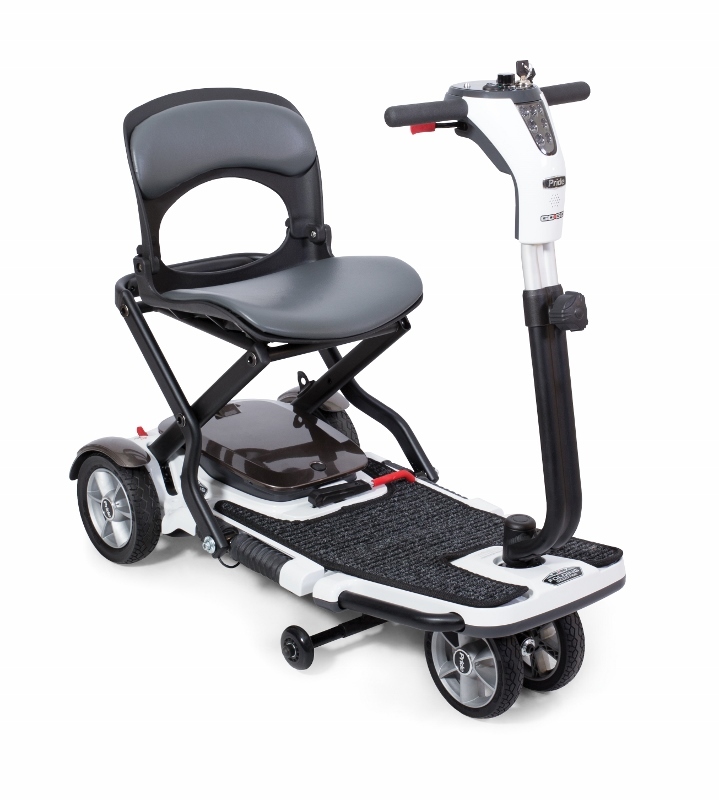 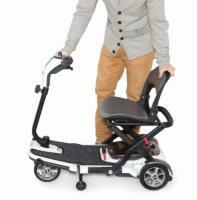 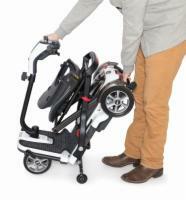 With the Go-Go Folding Scooter from Pride, traveling with your scooter can be that convenient. 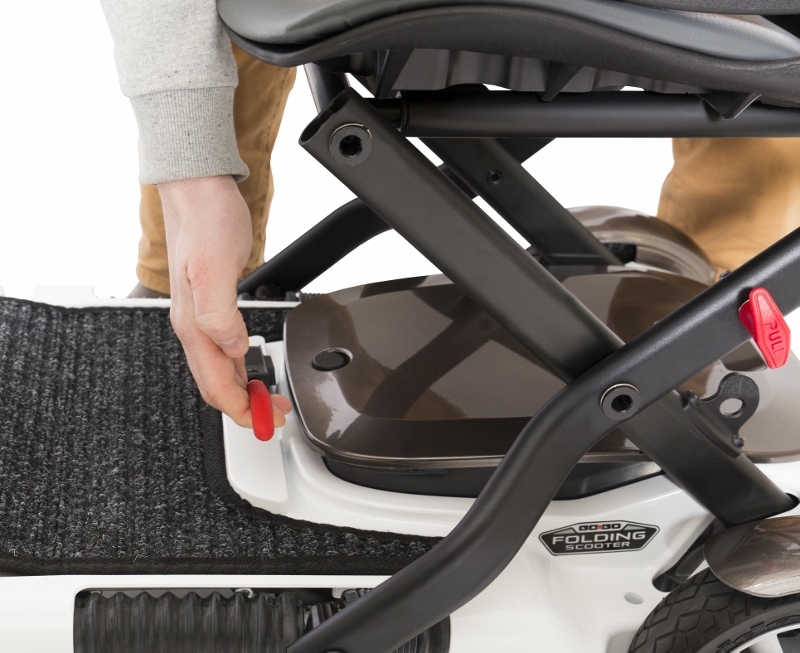 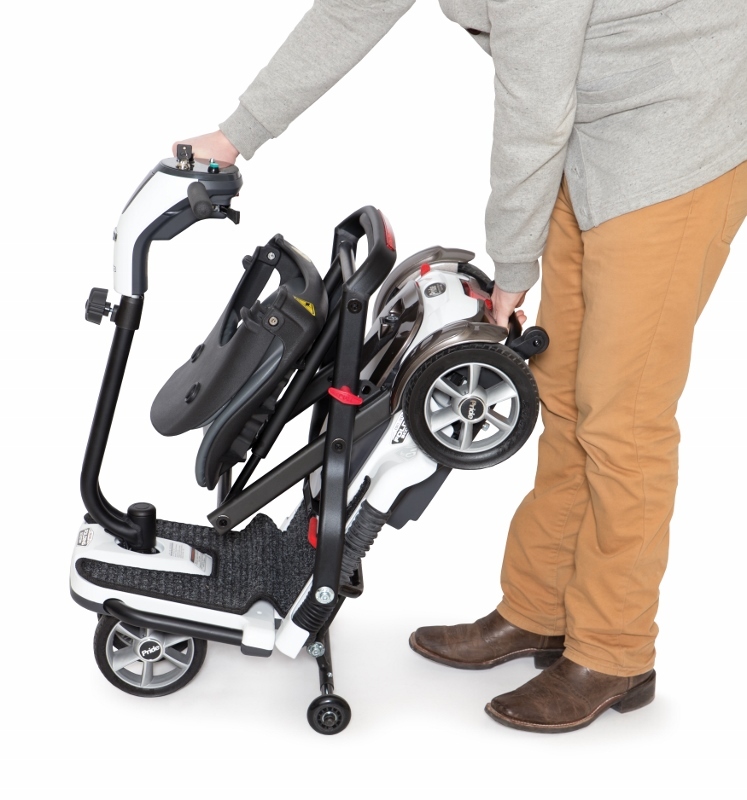 This super portable model folds up in just three easy steps, allowing you to store your scooter in any closet or vehicle trunk and take it with you wherever you go! The Go-Go also provides a stylish design that offers a comfortable and stable ride that makes it perfect for both indoor and outdoor use. 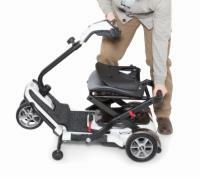 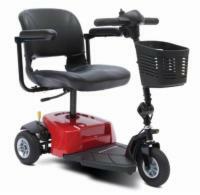 Best of all, this foldable model is powerful enough to reach speeds of 4 mph and offer a battery charge range of up to 12.5 miles. You can enjoy the best in portable design without having to sacrifice performance. 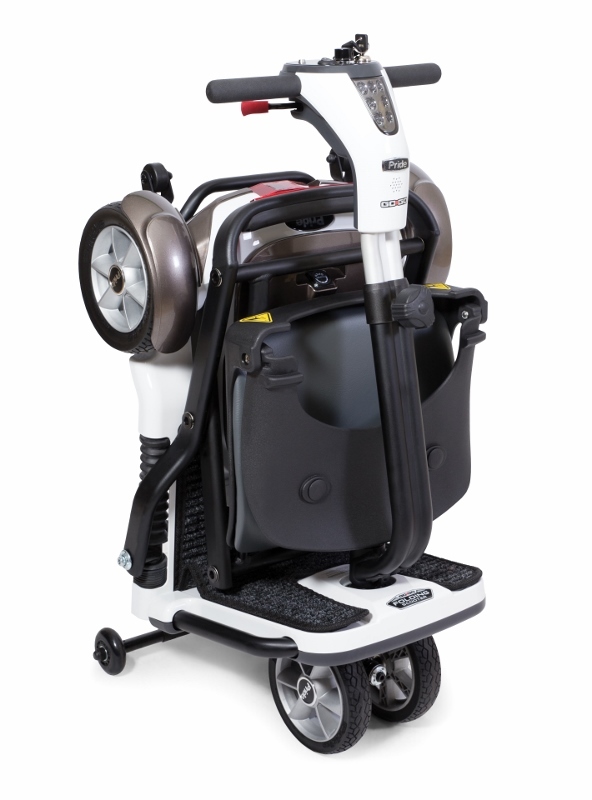 Call us today to learn more and place your order!